360 Eventee are event managers based in Ilupeju, Lagos. At 360 Eventee they assist you with your event planning and decoration. when it comes to event planning call on 360 eventee, they sit with you to analyse, pick a venue for your event and select colours. 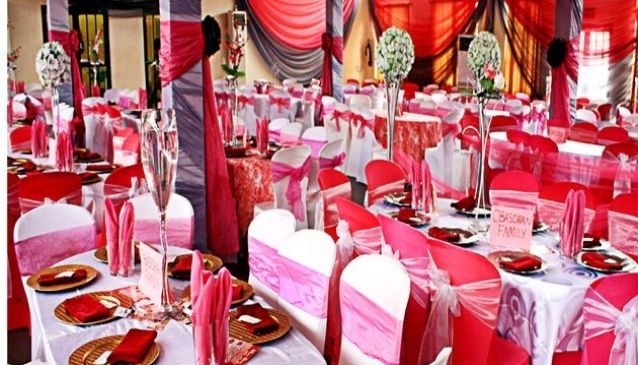 Other services provided at 360 eventee are: Theme Development and Logistics, Engagement Letters, Exotic cakes,Eru Iyawo Packing(packing of the bride's luagges), Ushering Services, Corporate Gifts Packaging, Well-Packaged Hampers, Engagement and Bridal Train Accessories. They also offer training classes for those who want to go into event mangement, decoration and other things.